Sain baina uu? This is “hello” in Mongolian language. It’s Yuka again from Global Coordination Division. 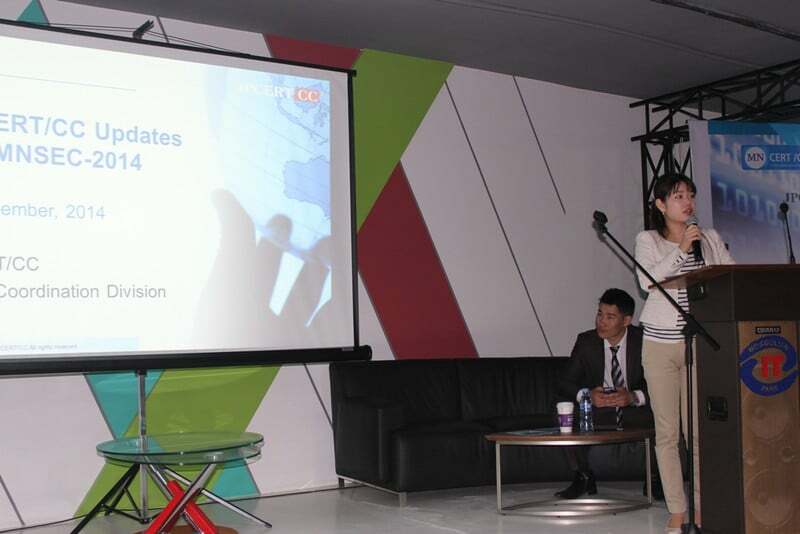 Today, I would like to share our experience in a conference and training in Mongolia which we participated in early September. Mongolia is one of our neighbouring countries in Asia region, and there are direct flights between Tokyo-Narita and Ulaanbaatar a couple of times a week. Their network environment has been developing rapidly, and its Internet penetration rate is estimated to be 16.40% in 2012 according to International Telecommunication Union (ITU)[i]. We were informed that bank phishing has been one of the continuous cyber threats in Mongolia. To take initiative on Cybersecurity issues in the country, a National CSIRT, MNCERT/CC has been just established lately. 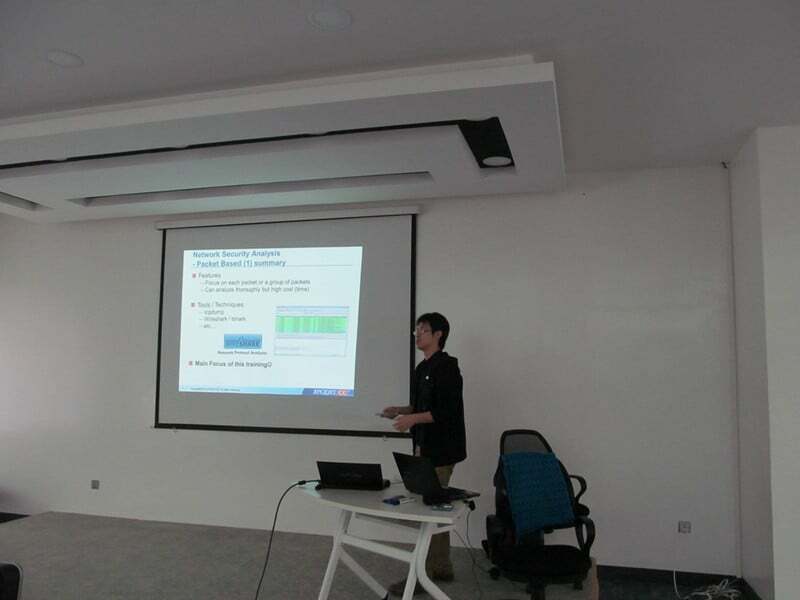 On 5th and 6th September, my colleague Osamu and I were invited to Ulaanbaatar, Mongolia to attend “MNSEC-2014” (Conference Website: Mongolian language only), a local information security conference and training as a speaker/trainer. During the information security conference on 5th, we were given a 2-hour slot to deliver a talk about the following topics. 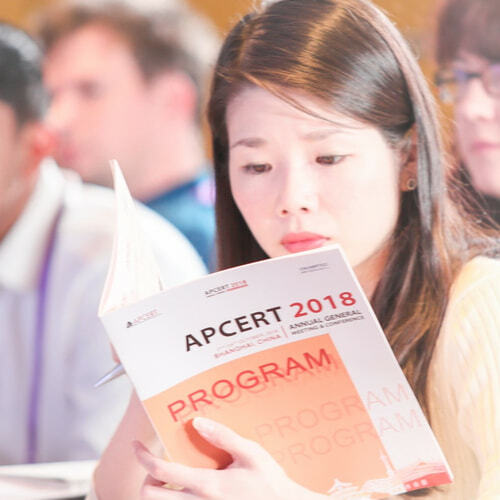 It was the second time for JPCERT/CC to participate this event in Mongolia, following the one last year (by Osamu and Sparky). There were more than 140 people attending the conference, mainly those who are engaged in cybersecurity in government sector and public companies including banks and energy. After our presentation, we received some positive feedback from some of the attendees. We could see that they were very much motivated to learn from what is happening in Japan and that cybersecurity has been drawing much attention in Mongolia. The next day, Osamu, as a main instructor, conducted a hands-on training on network forensics using Wireshark. About 40 participants gathered from both private/public sectors. The trainees were well-skilled, and we could see some active discussions. JPCERT/CC is happy to be given such opportunities outside of Japan to share our activities and technical knowledge with CSIRT colleagues and other cybersecurity experts. One of the things I loved during the trip is their traditional dumplings called “buuz”, which is filled with mutton or beef. We also had an opportunity to try some “horse milk” at one of local farmer’s place. Unlike cow milk that we drink every day, this was incredibly sour, but it seems to be a very special drink for many Mongolian people. Indeed that was a very Mongolian local experience. Contributes to this blog mainly as a translator while working on international CSIRT communities. Has been to more than 20 countries so far. A triligual with Japanese, English and Spanish.